Fortnite has today bagged another update and Epic Games is currently rolling out patch v6.30 to its burgeoning user base. This patch brings along a new limited-time mode, along with new weapons and some minor changes. It’s currently rolling out to PS4, Xbox One, PC, Switch, and mobile users. 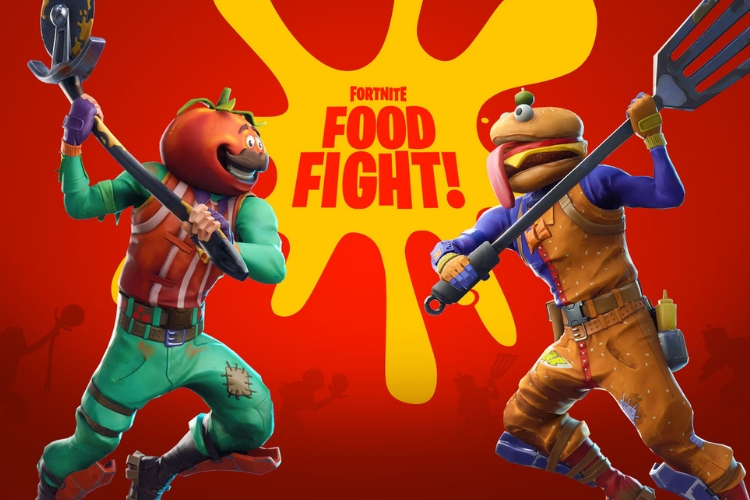 The biggest addition in this update comes in the form of a new limited-time battle royale mode called Food Fight. Fortnite is exploiting the presence of two food-related skins, i.e. the Durr Burger and Pizza Pit gear in the game to give you this new fittingly-named game mode. Here, two teams will be divided by a wall, with a 5-minute timer, which is enough time to build up a base, and battle one another once the veil drops. Fortnite has also added two new weapons into the mix to make the attempt for a ‘Victory Royale’ even more exciting. 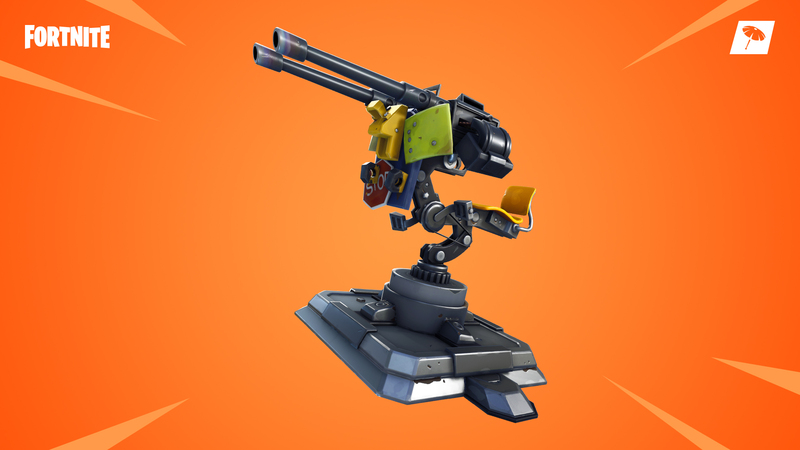 First, we have for the turret that you can mount on the floor to keep the enemies at bay. However, Fortnite advises you not to shoot using the same for long, even though it has unlimited ammo because it will overheat. Secondly, we’ve got ourselves a new six-shooter revolver that allows you to take down enemies with enhanced accuracy. It’s going to be fun to pretend to be a cowboy in the non-battle royale mode in Fortnite. Is this Fortnite’s nod to Red Dead Redemption 2? Fixed push-to-talk when entering/ leaving menus, selecting the Voice Chat input and output devices in the options menu. The chat window automatically switches to the Team or Party chat based on game mode, and now comes in new expanded and minimized sizes. Epic Games says that its social team got distracted by a butterfly and there are a ton of other changes in v6.30. So, if interested, you can check out the complete patch notes right here.